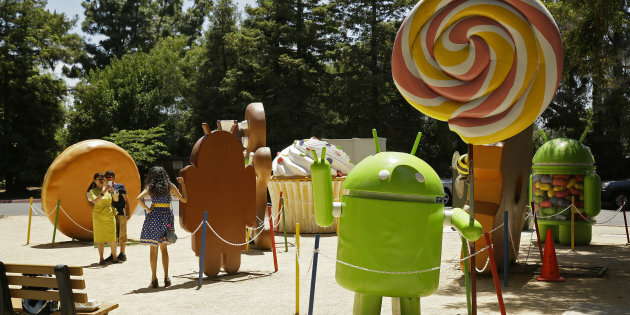 Android operating system increased its monster share to 86.2% in Q2 2016 according to a report released by Gartner. Apple’s iOS took almost a 2% year-on-year hit as it stumbled from 14.6% to 12.9%. Windows mobile was the biggest loser of them all. Last year it had a considerable 2.5% share worldwide, but now it has been reduced to just 0.6%. The reason being Microsoft’s inability to produce a device which wold challenge Android smartphones in any category. While there are tons of Android devices being released every day, Mircosoft and the other OEM partners produced very few devices in months. A report suggests that it shipped only 1.2 million Lumia devices in the last quarter of FY16. On the other hand, Blackberry has now a negligible 0.1% share and others score a 0.2% share in the market. Smartphone market worldwide showed a promising growth of 4.3% despite certain markets showing a flat performance. Samsung took a sizable lead of almost 10% over Apple in the second Quarter at 22.3%. Its continuous growth would be credited to well-designed flagship Galaxy S7 and great affordable smartphones in Galaxy J series. In India, Galaxy J series is extremely popular in lower to mid-lower range of phones. Apple took a hit here as well because of weak sales in Asia-pacific, China, and North America taking a 12.9% share. This points towards a year-on-year decline of 7.7%. Chinese smartphone makers generally showed a solid growth. The biggest gainer of them all was Oppo which grew 129% year-on-year. Great performances in China and India placed them third with 5.4% share surpassing Xiaomi.